At the public hearing for Squaw Valley’s base-to-base gondola project in Kings Beach, Ron Cohen, acting COO of Squaw Valley, announced that an agreement had been reached between Squaw Valley and the national Sierra Club organization and its Mother Lode Chapter regarding the construction of the gondola. 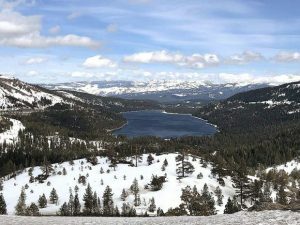 Cohen said Sierra Club signed the Memorandum of Understanding in which Sierra Club has promised not to pursue litigation against Squaw Valley if the original gondola route, which crosses through Granite Chief Wilderness Area, was abandoned. 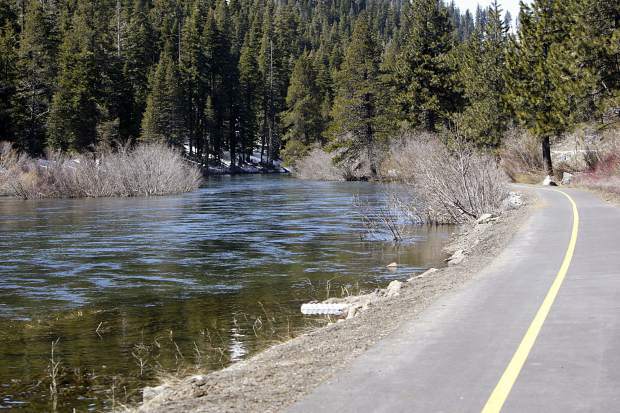 Instead the resort would have to find another route that runs east from the original plan, such as the alternate routes detailed in the Environmental Impact Report. 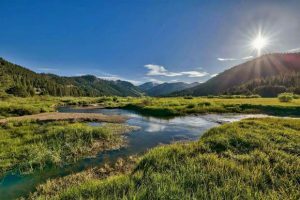 An unsigned copy of the MOU, obtained by the Sierra Sun, states the Squaw Valley Foundation intends to enter into a formal partnership with the California Wilderness Coalition to “promote preservation and responsible use of public lands.” Squaw Valley representatives said they intend to release more information on the agreement in the future.